Check out the below video of a Hot Lap with Mike Renner from the BMW Performance Center in an M3 at the 2016 Pittsburgh Vintage Grand Prix. The video was filmed using a 360° camera. See all around the car by clicking and holding down the left mouse button, and moving around. 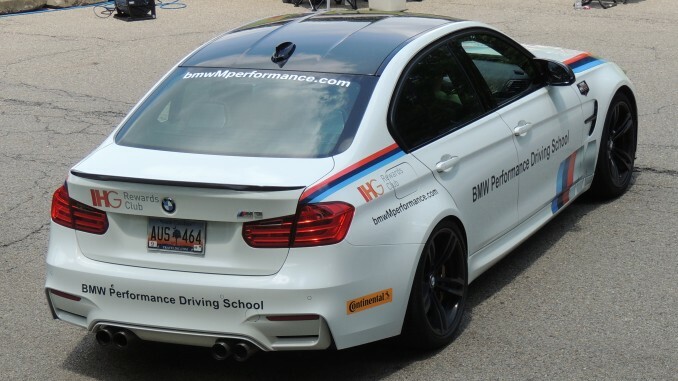 Thank you to Mike Renner and the BMW Performance Center for being part of the PVGP!